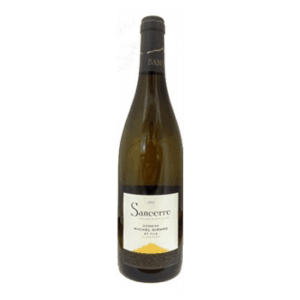 Aroma, zest, citrus…a peach of a Sauvignon Blanc! 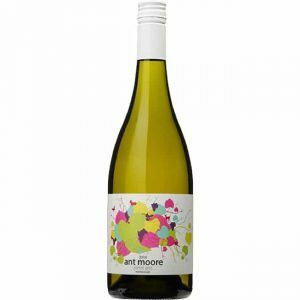 This 2015 wine has got Marlborough written all over it! 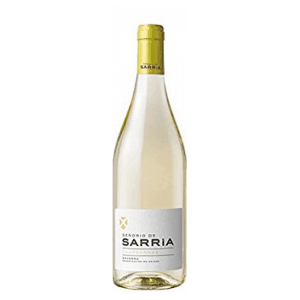 Bright aromas of guava, citrus fruits, black currant and sweet crushed herbs. 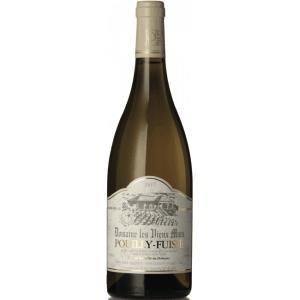 An elegantly proportioned palate with lovely soft acid carrying the fruit flavours to a long, pure finish. 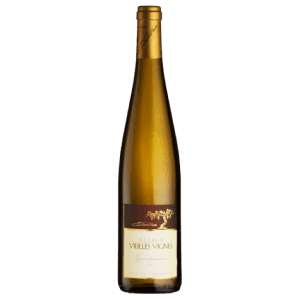 Everywhere you go, always take this Sauvignon Blanc with you…. 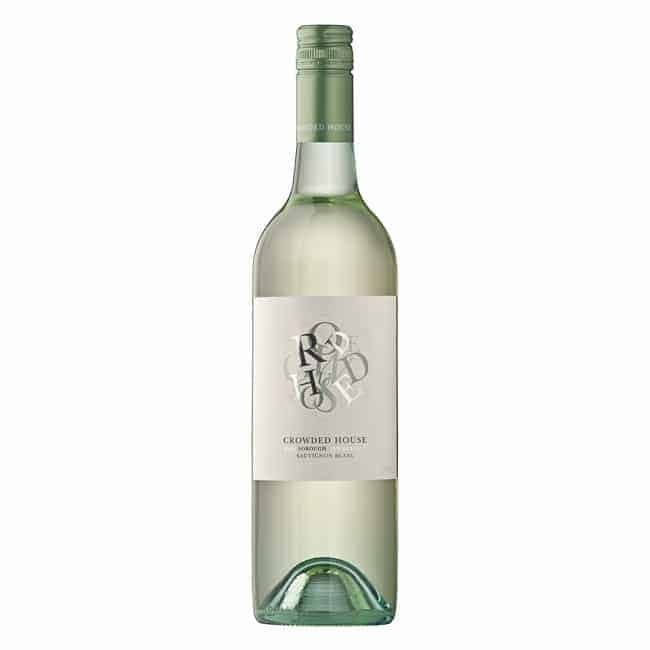 Crowded House Sauvignon Blanc – A classic sunny dry Marlborough summer ensured balanced and flavoursome fruit was harvested in late March and early April 2013. Our intention with Crowded House is to capture and embrace these pure flavours, producing a vibrant and fresh wine that Marlborough is renowned for. Endeavour Vineyards is a family owned business that produces a small collection of wines from the best regions of Australia and New Zealand. 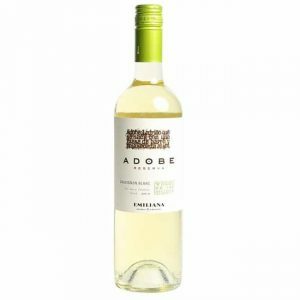 They team up with exceptional winemakers whose focus is to make wines that showcase the distinctive characteristics of the most suitable and highly regarded varieties from these areas. 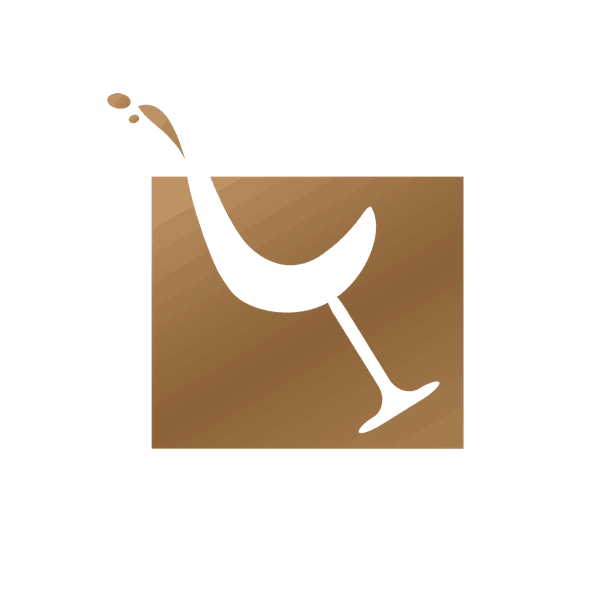 Their winemakers are free to focus on and strive to consistently create quality wines with distinctive regional and varietal fruit expression, finesse, balance and lingering intrigue. Within New Zealand, the two main regions they source from include the Waihopai Valley, Marlborough where winemaker Peter Jackson believes “we are blessed with one of the best estates in the region”, and Central Otago which inspires winemaker Alan Peters-Oswald to “pursue the impossible, the creation of the perfect Pinot”. A drought summer for Marlborough resulted in low crops and fruit with excellent concentration of flavour. 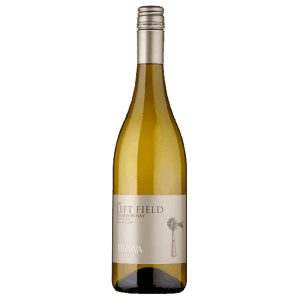 A blend of vineyards taking in the Wairau Valley and Southern Valleys subregions of Marlborough. Harvest commenced on March 21st and was completed on April 5th in 2015. Fruit was 100% machine picked, the juice settled and then inoculated for cool fermentation in stainless steel vessels to retain aromatic purity. 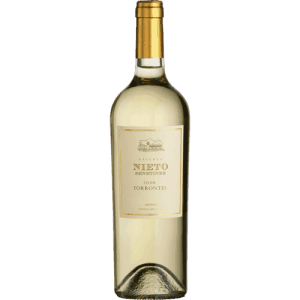 The wine was allowed to develop on lees for 6-8 weeks post fermentation to develop aromatic nuance and texture.